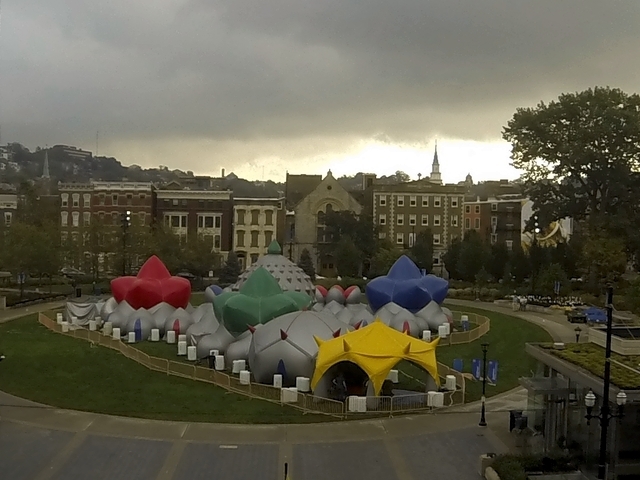 CINCINNATI – The Architects of Air luminarium at Washington Park is a must-see. The luminarium opened Thursday as part of BLINK, Cincinnati's new four-day arts and light festival. 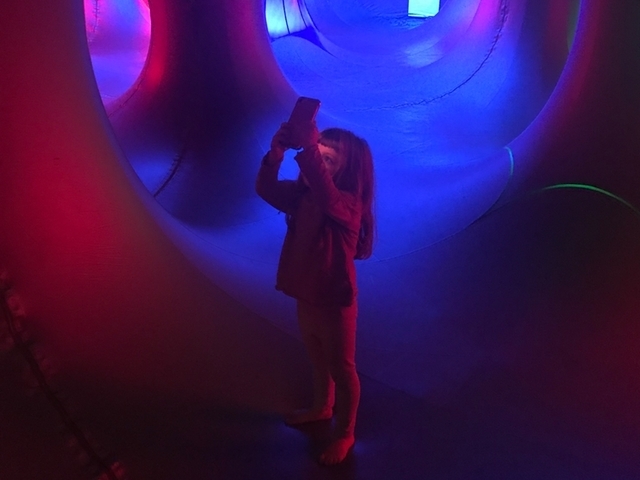 The 20-block festival will light up Cincinnati from 7 p.m. to midnight Thursday-Sunday with multiple art installations, murals and light projections , but the luminarium is open 10:30 a.m.-6:30 p.m. daily through Sunday. Here is why you should run, not walk, to experience Architects of Air. If the 360-degree image below from inside the luminarium doesn't display properly for you, tap here. The luminarium is made of a soft, plastic material that is kept inflated by balancing inside and outside air pressure. There is actually a two-door "airlock" staging area visitors must pass through to get into the exhibit. Groups of about 20 people are admitted into the luminarium at a time. 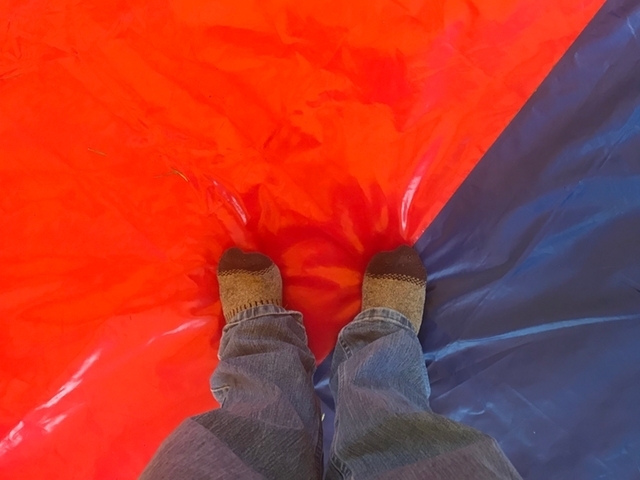 Visitors also must take off their shoes to prevent damaging the luminarium. So, wear clean socks. Also, make sure to charge your smartphone and be ready to take a lot of pictures. Photography is more than welcomed by the Architects of Air. They recommend turning your camera flash off to snap the best photos possible.